Get inspired, expand your professional network and learn how to get your applications approved! We will repeat the success! Welcome to Matchmaking Day in Ås, Norway, November 8! You will meet representatives from SNS , NKJ, EFINORD and NordGen Forest and we will tell you about how to apply successfully for funding from us. Lukasz Andrzej Derdowski from University of Stavanger (research area: work-related creativity, innovation, conflicts and intra-group dynamics) will give us insight in how to make our research networks creative and effective and there will also be some workshops for you to enhance and improve your networking. But most importantly, you will meet a lot of new colleagues and get in contact with people that can be important for your research and career! 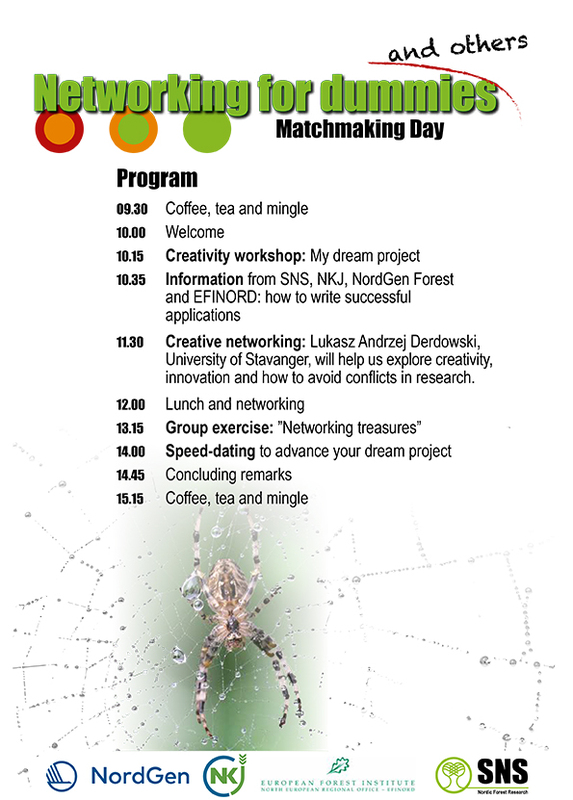 Our Matchmaking Day is free of charge and young researchers/PhDs can apply travel grant for up to 3 000 SEK per person – more information below! Please note that you need to register latest October 18th if you want to apply for the travel grant. Travel grant: Are you a PhD student or young researcher? SNS covers the travel and accomodation costs for PhD students/ young researchers with up to approx. 3 000 SEK/person. Hurry up and register – there is a limited number of grants that will be distributed evenly between countries! October 18th is the latest day for registration if you want us to cover your expenses. Keep your eyes open shortly after – this is when we announce the successful travel grant applicants. 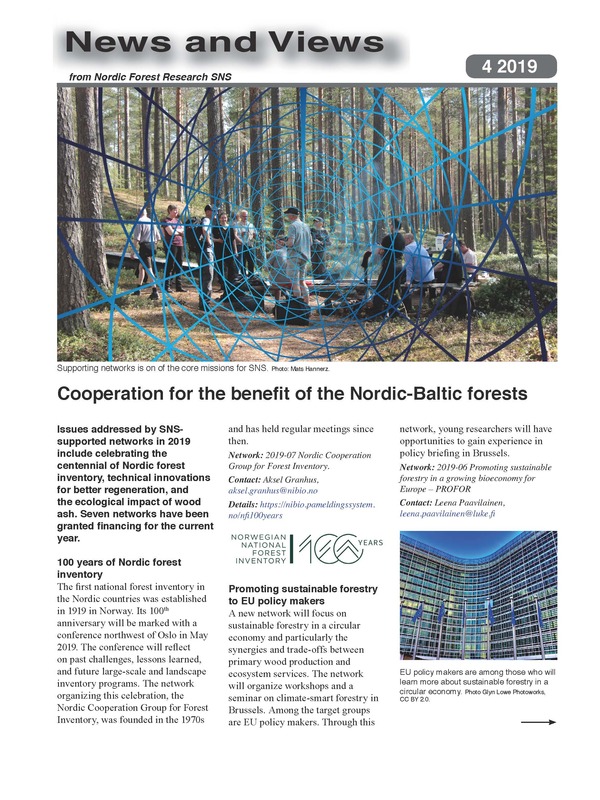 Nordic Forest Research (SNS) is a co-operating body under the Nordic Council of Ministers that strives to enhance benefits for the Nordic region and to contribute to a sustainable society. We provide funding to interlink researchers and to facilitate exchange of brilliant ideas within sustainable forest research in the Nordic countries. 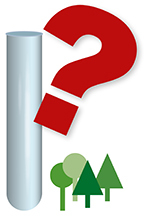 North European Regional Office of European Forest Institute (EFINORD) promotes and facilitate research collaboration and interactions between science and policy in forestry issues that arises in the northern region. A particular focus is given to the bioeconomy research field in combination with natural- and social sciences for a world where forests significantly contribute to sustainable well-being across disciplines. NordGen Forest is a Nordic body dedicated to forest regeneration, plants, seed and genetic resources. NordGen Forest addresses conservation and sustainable use of forest genetic resources, by being a forum for researchers, practitioners and managers working on forest genetics, seeds, planting stock and regeneration, and by facilitating the flow of scientific information and knowhow between these groups.